Railroading is nearly as old as the United States itself. Perhaps no other industry features as prominently in the founding and expansion of the country as the rail industry. In 1828, construction began on the Baltimore & Ohio Railroad (B&O), which eventually connected the burgeoning port of Baltimore to the Ohio River, and later to the growing Midwestern cities of St. Louis and Chicago. The B&O revolutionized freight and passenger travel between the East Coast and the Midwest, but the rails continued to look westward. Just over 40 years later, in 1869, the Central Pacific and Union Pacific railroads met at Promontory Summit in the Utah Territory, forming the first transcontinental railroad in The United States. Ever since, railroads have played an integral part in our national supply chains and continue to provide efficient, safe, and environmentally-friendly freight and passenger transportation. Today our nation’s mighty rail network spans 138,000 miles and even connects us with two of our leading trade partners: Canada and Mexico. Rail serves not only as a vital piece of our trade network and domestic infrastructure, but as powerhouse job creator. Strong and sustained railroad investments continue to provide not only direct railroad jobs, but employment and growth opportunities in the high-paying manufacturing sector. According to a Towson University economic impact study, Class I railroads’ operations supported approximately 1.5 million jobs, $273.6 billion in output, and $88.4 billion in wages nationwide in 2014. 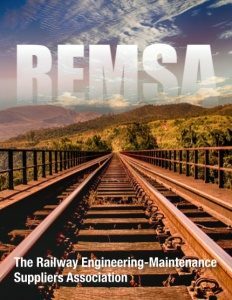 The members of the Railway Engineering-Maintenance Suppliers Association (REMSA) provide the tools, track, and maintenance equipment needed to maintain a healthy rail network. REMSA was created in 1965 by the merger of the Association of Track and Structure Suppliers and the National Railway Appliances Association, two long-standing organizations in the railroad maintenance-of-way industry. REMSA represents over 300 companies involved in engineering and design, consulting, and the direct supply and manufacturing of maintenance-of-way products. Its members participate in a more than $5 billion industry that supports over 35,000 jobs, and operates in 44 states, producing a diverse assortment of products ranging from locomotive cranes, specialty welding kits, track assembly and maintenance materials, to strong and durable American-made hand tools. Others serve as contractors providing railroad and transit construction services. Many of its member engineering firms are highly sought for their expertise in bridge and infrastructure design, helping the railroads overcome immense technical challenges. The rail industry remains on the cutting edge of innovation, as suppliers work hand-in-hand with their railroad customers to develop products to meet the challenges of maintaining our nation’s railways and transit systems. Maintenance machines operate in rugged terrains and difficult weather, tools are made to stand the test of time, and REMSA continues to think creatively about utilizing new technologies. Railroads are beginning to utilize drones and unmanned aerial vehicles to fight fires on their property and identify dangerous conditions before a train passes. Some REMSA members are developing automated, rail flaw detection systems that locate defective rail before it fails, ensuring the safe transportation of goods. And others are designing rail and transit worker protection systems to ensure that maintenance work is completed as safely and efficiently as possible. These close partnerships between customers and suppliers has led to dramatic safety and efficiency improvements to our transportation network and created manufacturing jobs across our nation. This year, REMSA will be joining its partnering organizations, the Railway Supply Institute (RSI), and Railway Systems Suppliers, Inc. (RSSI), to showcase their shared membership at Railway Interchange, which takes place Sunday, September 17 through Wednesday, September 20 at the Indiana Convention Center in Indianapolis, IN. Railway Interchange is the largest combined railway exhibition and technical conference in North America. Attended by more than 9,000 industry professionals from more than 40 countries around the globe, this massive event with over 350,000 square feet of indoor exhibit display space showcases the latest technology, services. Railway Interchange also features technical presentations and discussions by the American Railway Engineering and Maintenance-of-Way Association (AREMA) and the Coordinated Mechanical Associations (CMA). The biennial event continues to demonstrate the strength and technological prowess of the greater railway supply industry. REMSA is also actively organizing across America to demonstrate rail’s manufacturing impacts firsthand. In 2015, it established a grassroots advocacy program that connects its membership to their local Members of Congress to host site visits and bring together local railroad stakeholders. 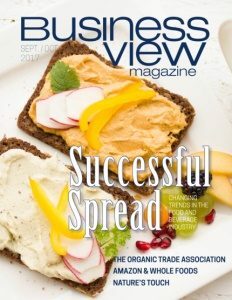 To date, it has hosted 25 Members of Congress and generated over 100 media stories for its membership. The program has brought together both large and small railroads, local chambers of commerce, highway-rail safety groups, pro-manufacturing groups, and state and local officials to stand together in support of rail in their communities. These visits are critical to the industry’s advocacy efforts as it works to ensure that railroads are in a strong financial position, securing their continued ability to invest billions of dollars annually into maintaining and expanding their networks. REMSA continues to grow its advocacy program and is constantly looking for more ways to generate value to its membership. During the week of May 15-19, it joined over 200 other affiliate organizations in promoting Infrastructure Week. Infrastructure Week is a national week of education and advocacy that brings American businesses, workers, elected leaders, and everyday citizens together around a simple message: it is time to reinvest in America’s infrastructure. Imagine the benefits of not only increased investments in rail, but the panacea of growth that could be unlocked by sustained federal investments in our roads, bridges, highways, electric grid, waterways, and dams. REMSA members are key employers in their local communities, providing numerous opportunities for high-skilled manufacturing and engineering employment. Stretching from coast to coast, its membership is as diverse as our country. 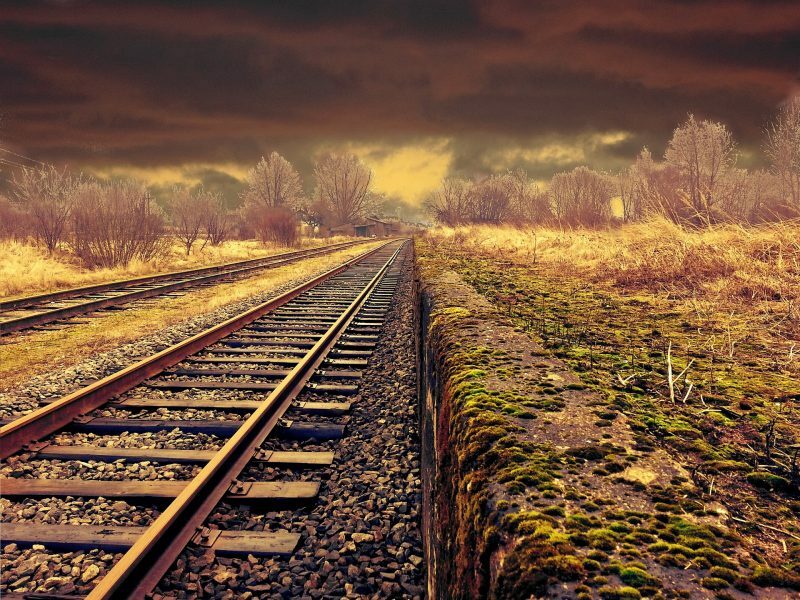 The maintenance-of-way industry is leading the charge to create a safer, more efficient rail network, and the Railway Engineering-Maintenance Suppliers Association will work to continue to play an integral part in America’s railroad history.